Starting this week, Nest is adding Google Assistant functionality to its Nest Guard product, the brains of its Nest Secure system. 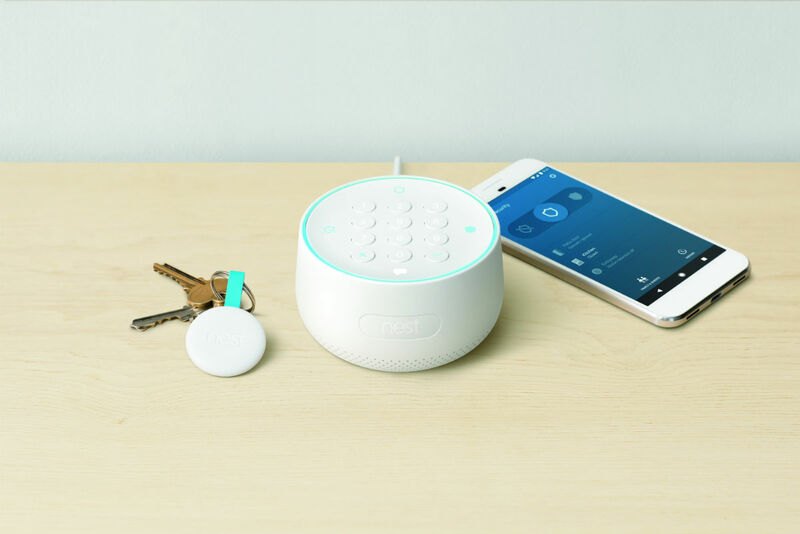 Announced in late 2017, Nest Guard is a keypad-featuring hub that should typically sit right by your front door. That means it’s in an ideal location for quickly sharing useful information via Assistant, such as weather forecasts or traffic information for your drive to work. Here’s how Nest thinks you should use the added Assistant feature. Get real-time information: Ask for traffic conditions, your flight status and the weather before you leave for the day, so you’re prepared for what’s coming. Control smart home devices easily: In addition to arming Nest Secure with your voice, you’ll now be able to initiate a Routine (for example, “Hey Google, I’m home” to turn your lights on and your Nest Thermostat up as you walk in the door), lock your Nest x Yale Lock or announce who’s at the door with Nest Hello ( Familiar Face alerts require a Nest Aware subscription and are not available on Nest Hellos used in Illinois). The one thing Nest says you will not be able to do, though, is unlock your system with your voice. Our guess is that could be too insecure for the system, so it’s not available.